Currently, most people are looking for equipment that is convenient, flexible, affordable, and durable. 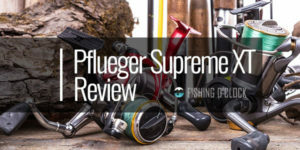 Customers over the years have suffered great losses as none of the company made a multipurpose kind of equipment for fishing which could meet all these demands. 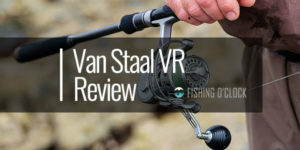 Numerous losses have been made as customers try out different fishing equipment from varying companies, but in the end, they end up becoming frustrated. The entire process of searching for a tool that can meet all of one’s needs is tiresome, confusing, time- consuming, and frustrating. Therefore, there is a dire need for an efficient and cost-effective tool to be used in freshwater bodies. 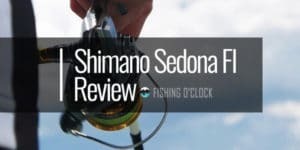 The Shimano Company has invented a Sedona F1 which is not only sold at affordable prices but it is also of great quality. 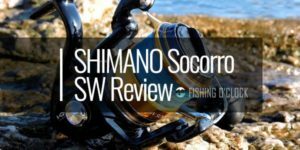 This article will, therefore, seek to discuss the pros and cons of the Shimano Sedona FI Freshwater Spinning Reel. The Hagane gear is at the core of the reel. 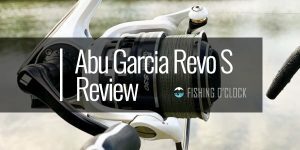 Through the company’s application of an advanced technology, it offers anglers a long-term smoothness and pleasure while using the reel, time and again. The upgrading of the Hagane gear and that of the cold forged makes the tool to perform superbly. This leading gearing increases the duration of the reel, makes it robust, sustainable, and smooth enough for both inshore and offshore usage. It can last for several years even after continued heavy use. 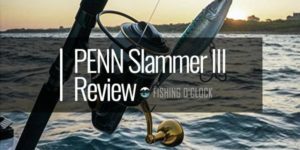 The tool has an improved drag that permits anglers to throw bigger baits and helps in catching bigger fish. The Shimano Sedona FI, Freshwater Spinning Fishing Reel is well designed. It is fitted with everything that one needs for a remarkable experience and at a friendly cost that has the customer’s budget in mind. A limited budget should therefore not prevent any fisherman from fishing with the best there is in the market. 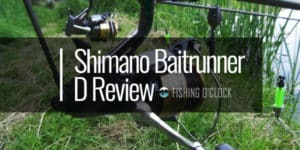 The equipment just like the Shimano’s company tradition focuses on looking after its budget-conscious customers by offering them quality, and excellent performance at a relatively low price. The G Free Body of the tool offers great comfort. The internal parts of the spinning reel are moved closer to the rod in comparison with the reels devoid of the G Free Body feature. This feature, therefore, helps to bring the center of gravity near to the rod. This means that exhaustion is minimized while comfort is maximized as the center is near to the hand position of the angler. 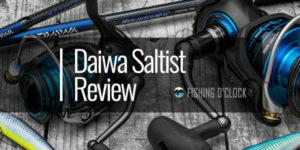 The Shimano Company has designed this fishing tool to meet the high demand for lighter and portable tools. For the company to make it as light as possible, it uses a number of plastic elements. For instance, the use of drag knob, as well as the T-knob, found at the end of the handle. It is also made with composite HCT 7 M solid body. The main aim is to offer strength in a lightweight scheme. This tool is designed in a way that reduces weight. A spinning reel within this price range it surely does not feel to be as heavy as it’s rivals. Shimano Sedona F1is fitted with a waterproof digital structure that is self-energizing. This means that the system has the capacity to recharge with every single cast. Therefore, it does not need any battery or any other source of power. At the onset of the cast, the energy generated through the rotation of the reel is stored in the circuit board. The circuit board powers the braking system on succeeding casts. The compact design of Shimano Sedona F1 makes usage of the tool easier compared to the larger and bulkier reels. This tool uses a simple operation procedure. 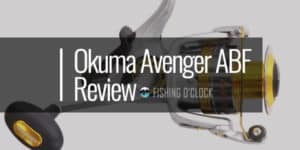 Even beginners can master the tricks of this fishing using this spinning reel after tries for some few times. Improved casting performance is achieved through the AR-C spool design. Which yields longer casting distances and curbs the formation of backlashes as well as wind knots. The reels of this tool do not come with an added spool, and it has to be acquired separately. Additionally, it does not have a switch for an anti-reverse action. 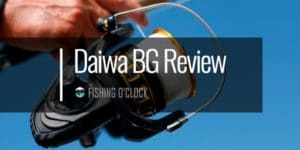 However, even with a few missing features, the tool remains to be a reliable and a high-quality freshwater spinning reel. An equipment with such features is hard to find as they do not emanate with such a lower price range. 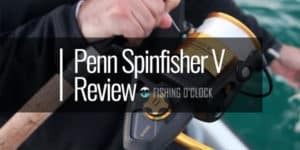 It is without any doubt that Shimano Sedona FI, Freshwater Spinning Fishing Reel is one of the most economical and best-performing spinning reels for freshwater anglers. 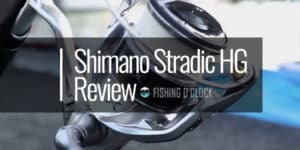 With the presence of the upgraded features combined with its incredible design makes the Shimano Sedona FI, Freshwater Spinning Fishing Reel a remarkably reliable fishing partner both for beginners and also for experienced anglers.